Do you have an area or your home or an outbuilding where a lot of bees seem to be flying around? 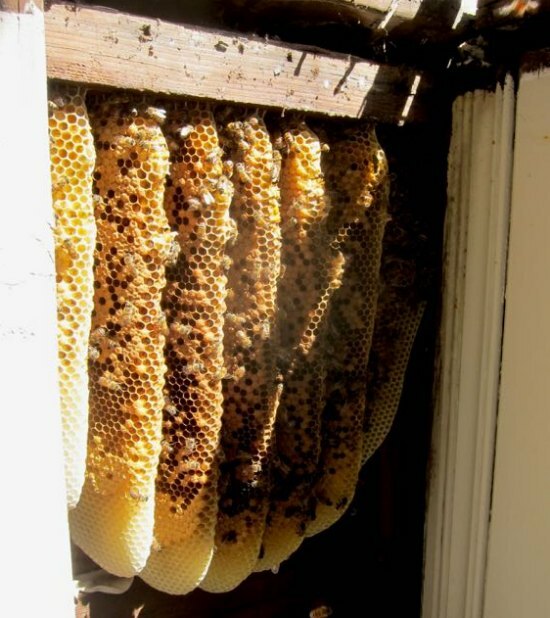 Bee hives are usually found inside walls and in other concealed areas of a home or other building. This is the reason you may want to know how to remove bees from a wall. You do not want to kill the bees, as there are other options available. If you simply remove a hive from a wall, then the colony may lose the queen and need to create a new one. There are a few ways for you to remove bees from a wall, but specific steps will need to be followed. A full bee suit will be needed to remove bees from a wall. Be prepared to remove sections of the floor or the wall where the hive is located. This will include drywall to siding or other material.